A vintage kraft paper background and a row of bohemian festoon lights makes this countryside-themed design truly magical! These whimsical gift poem cards are personalised with your own verse - alternatively, choose one of our own poems to add to the stationery. 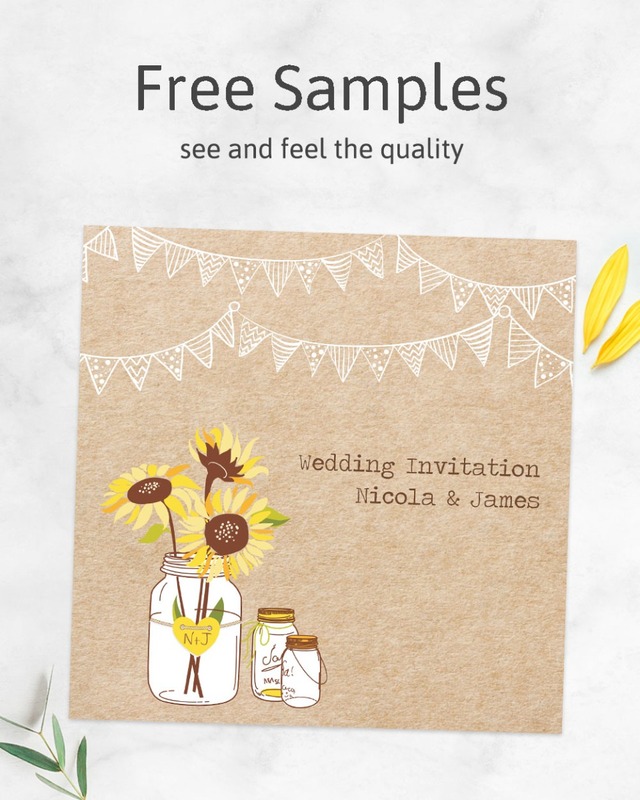 Then simply add them in with your invitations to request a wedding gift like charity donations or honeymoon money in a cute and fun way. ~ Poems cards measure 70 x 95 mm and are printed onto one side.